I found this Christmas card from the box of old pictures and cards. 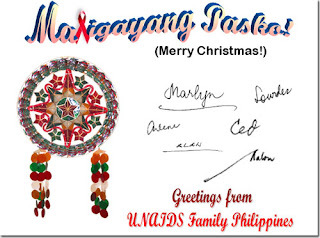 The card was signed by the staff of the UNAIDS Philippines (Joint United Nations Programme on HIV/AIDS Philippines), They are the ones who deal with the members of the press. These people are also responsible for making the agency’s program accessible to the public. Paper Culture christmas cards such as this one have a way of bringing back worthwhile memories. Aside from postcards I also receive two or more e-cards from news sources during my birthday and holiday season. You may check out some sites if you wish to get printable Christmas cards that you want to give your friends, family members and other people worthy of appreciation. 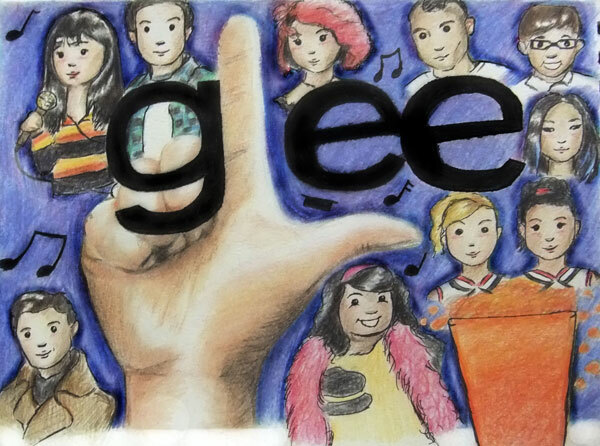 This entry was posted in Holiday and tagged christmas card for friends, christmas season on September 15, 2011 by Yami.